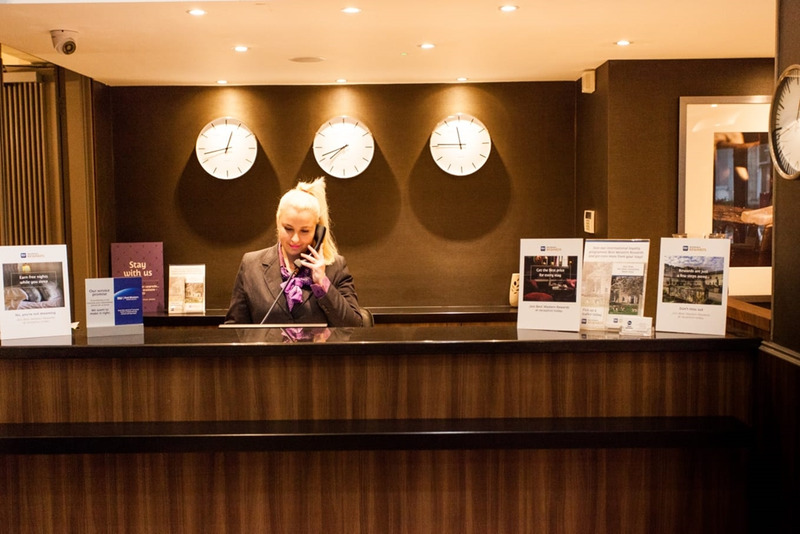 Mercure St Paul's Hotel & Spa offers clients a superb city centre location at very competitive prices while remaining both accessible and elegant. Our spacious bedrooms are coupled with great food, high quality service and beautiful surroundings with the largest hotel-based conference and banqueting facility. 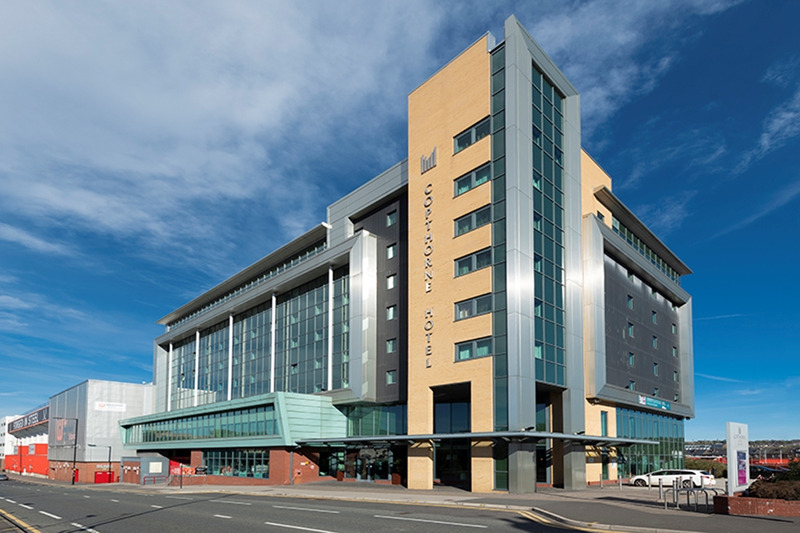 Crowne Plaza Royal Victoria Sheffield comprises of 268 bedrooms and 16 Meeting / Event Rooms with a maximum capacity of 400 Theatre Style, 200 Classroom and 380 for a Dinner Dance. WiFi access throughout the hotel and natural daylight in all our meeting rooms. Our Gym & Saunas are free for our guests to use. Easy Access from M1 Junction 33. 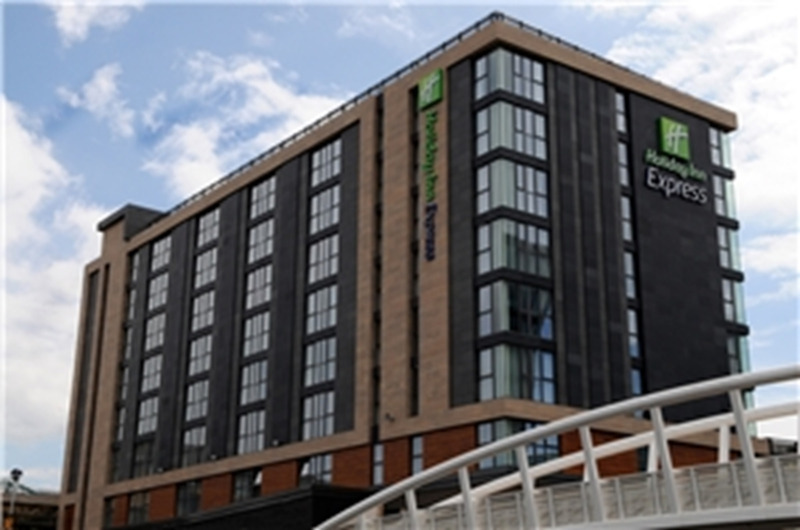 The DoubleTree by Hilton Hotel Sheffield is situated within four miles of the city centre. 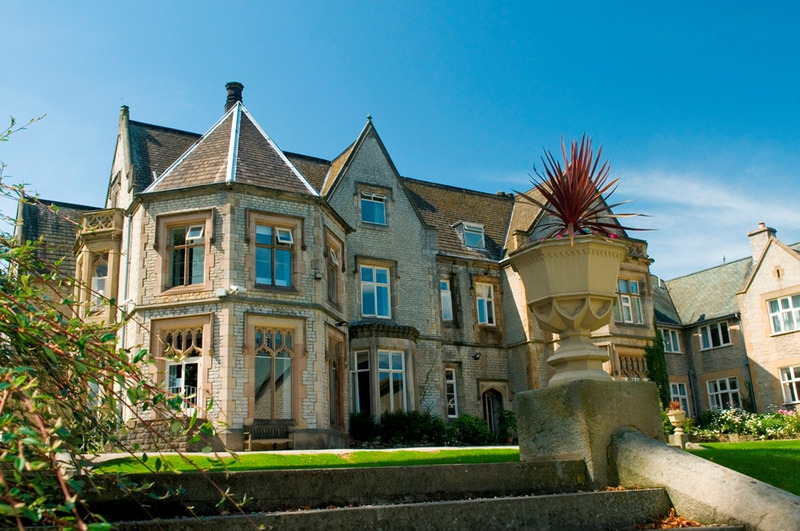 Our hotel is ideal for weddings, events and meetings of various sizes. Enjoy modern facilities including an award winning restaurant and on-site health club. Our staff is ready to cater to your every need. 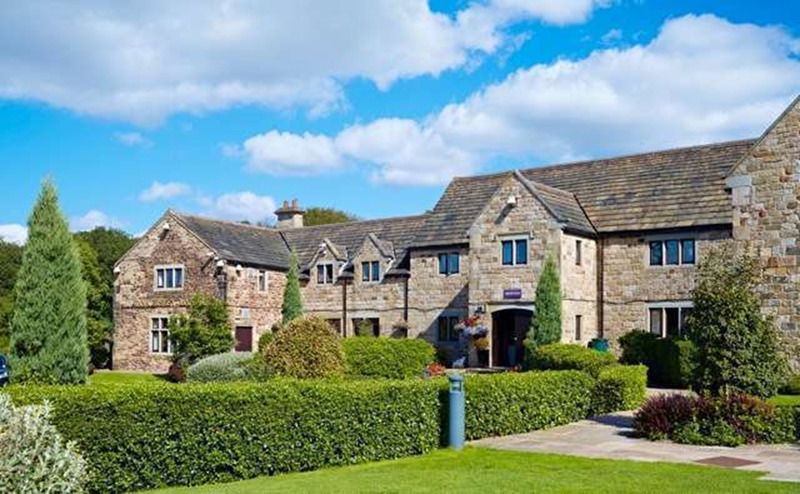 Tankersley Manor is a quaint 17th century manor house which is less than a minutes’ drive from junction 36 of the M1 motorway and classically combines traditional, charming meeting rooms with an adjoining modern events centre. 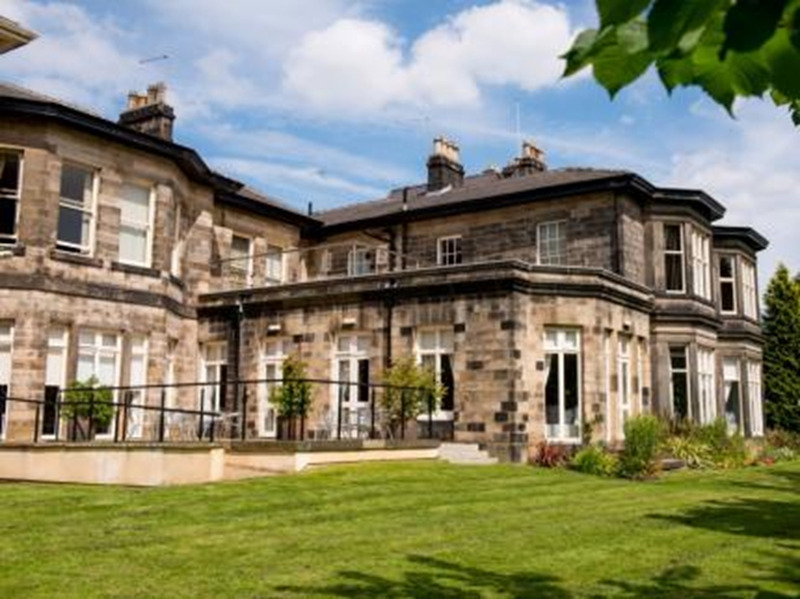 Kenwood Hall Hotel is a stately home from home. 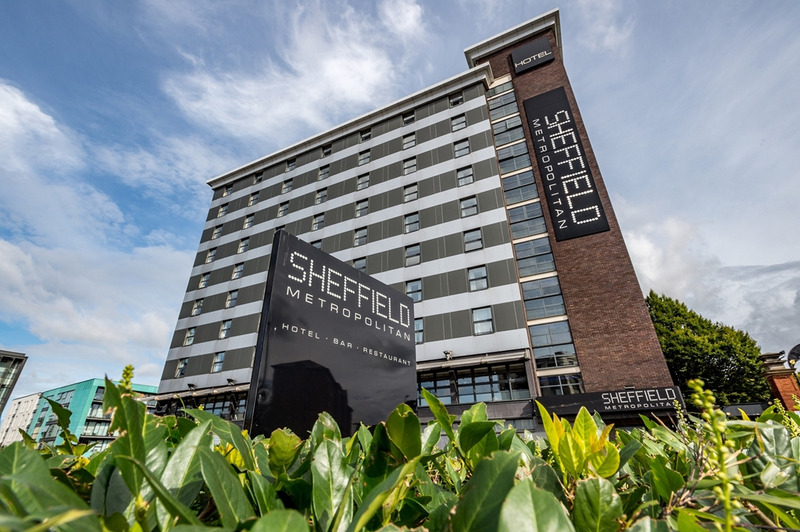 Whether you need a flexible conference venue, an outdoor location for a team-building event, a beautiful setting for your wedding or a base for exploring Sheffield and the surrounding areas the hotel is the one. 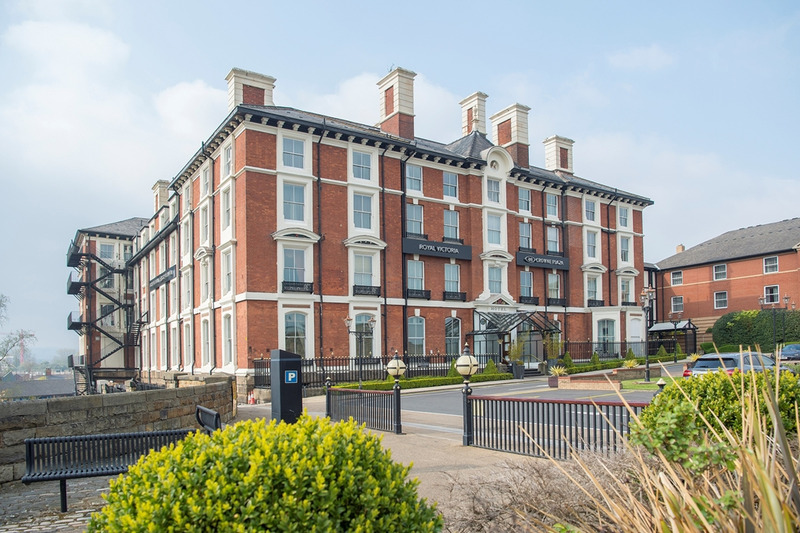 Recently refurbished, this sophisticated, 3 star hotel is superbly located in the Quay-Side district, just 5 minutes’ walk from Sheffield Train Station, the City Centre and within walking distance of major business districts. The convenient central location makes the hotel a great base for all meetings and groups. centre. With 90 fully air conditioned bedrooms and four multi functional private conferencing suites. Our facilities are second to none, Our original and stunning surroundings combine style and business in an effortless way. 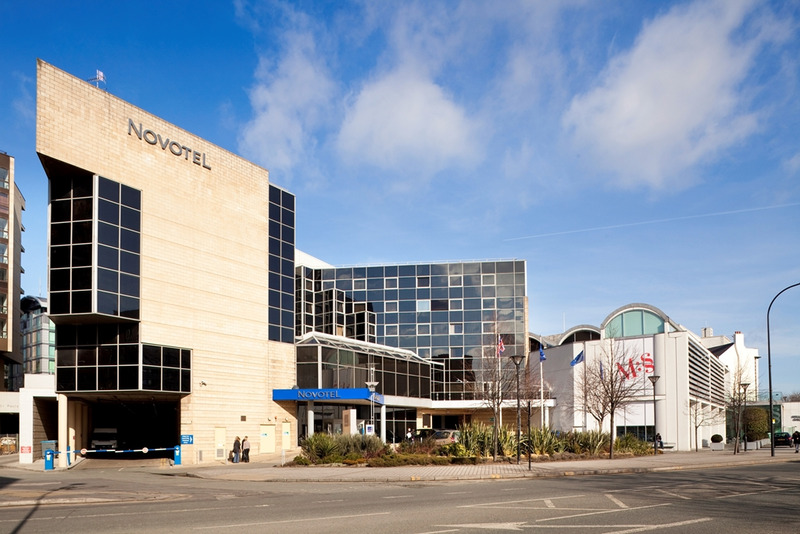 AA 4 star New Generation Novotel in the city centre, a few minutes walk from the train station, Crucible, Lyceum Theatres and Hallam University. Don Valley Stadium, Sheffield Arena, Meadowhall Shopping Centre, Chatsworth House and the Peak District are all a short drive away. 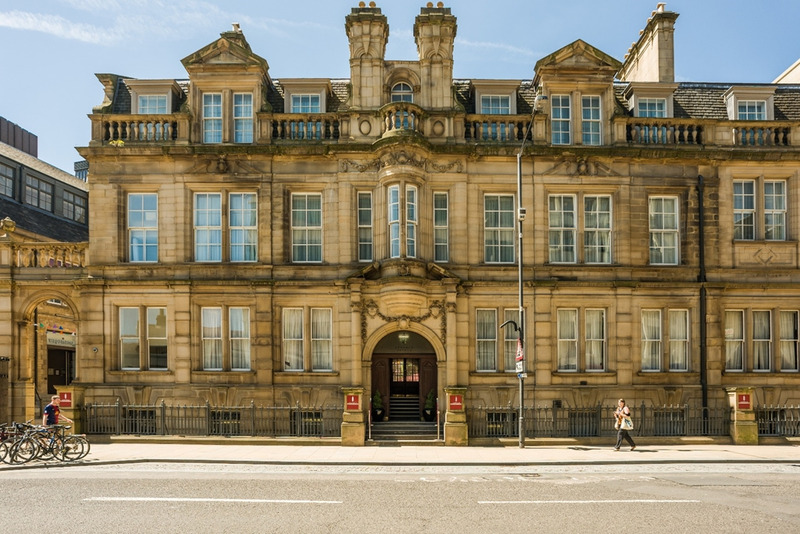 Opened in 2009 this luxurious four star deluxe hotel is located close to the city centre and both road and rail links, combining convenience and accessibility with state of the art meetings and events facilities. Over 250 complimentary car-parking spaces onsite, complimentary WIFI throughout and natural daylight in all meeting room suites. 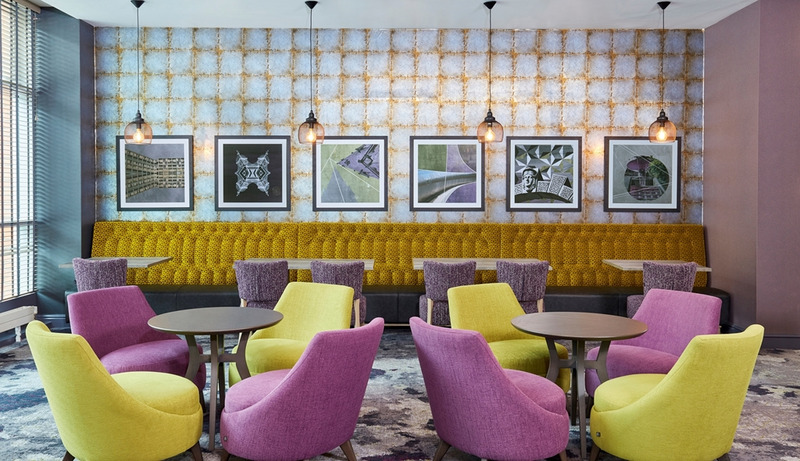 Jurys Inn Sheffield offers fantastic facilities, and is ideally located in the heart of the city, with excellent transport links and easy access to the train station, close links to the M1 and local airports. 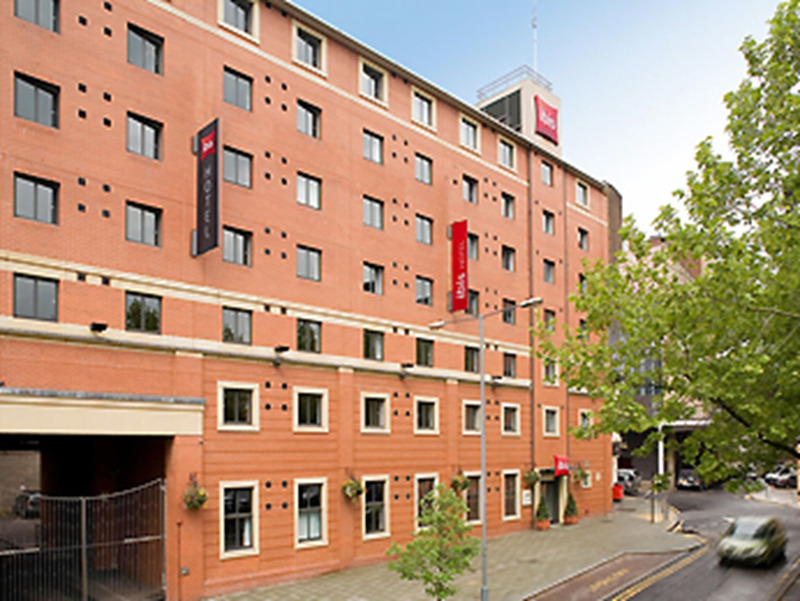 Jurys Inn Sheffield has 259 spacious bedrooms and 8 state of the art Dedicated Meeting Rooms. As our guest, you'll be met with outstanding service, a spacious bedroom with ergonomic workspace, cotton linen and high-speed internet access. 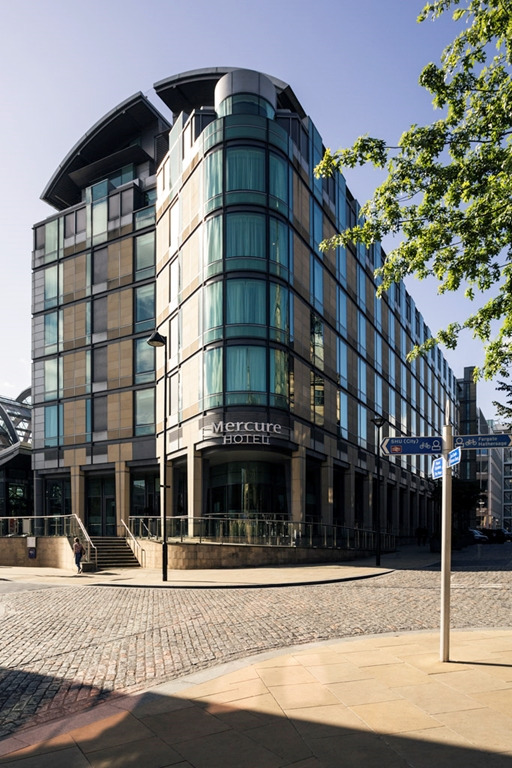 If you are searching for a great value meetings venue in Sheffield City Centre or perhaps a venue for training sessions, interviews or board meetings, then look no further. Our Meeting Room offers the perfect meetings venue. 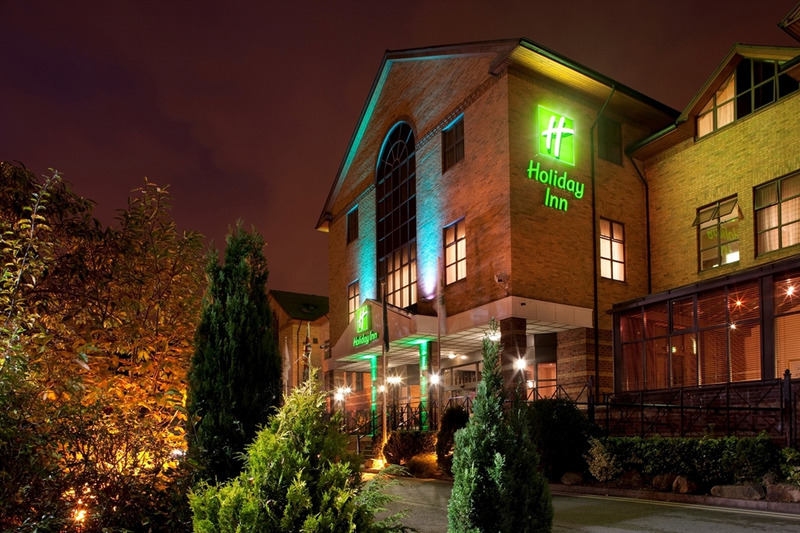 Situated in Sheffield city centre, this IBIS Hotel is a great choice for delegates. 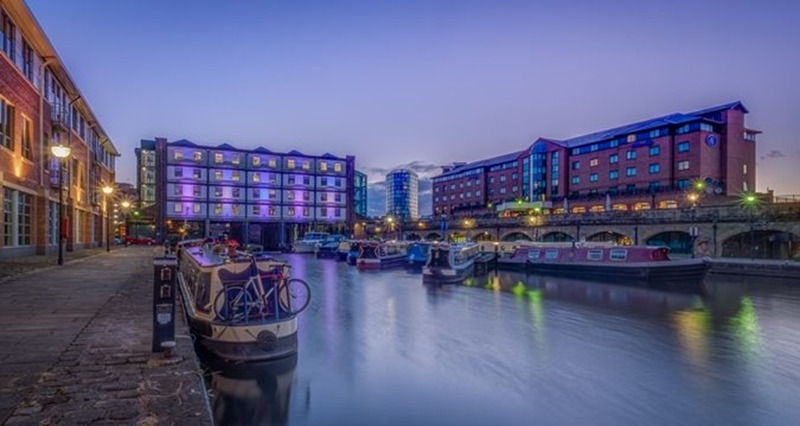 It is a 10 minute walk from the train station and located next to Ponds Forge. The hotel features a modern restaurant and a 24 hr front desk and snack bar. Halifax Hall has a varied selection of both small and large conference rooms, making it ideal for business delegates, breakfast board meetings, networking events and team training days. Advantageously placed friendly and professional hotel right in the heart of the city. Perfect accommodation for all business and leisure needs.